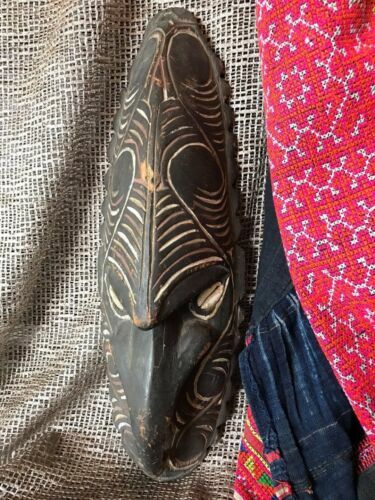 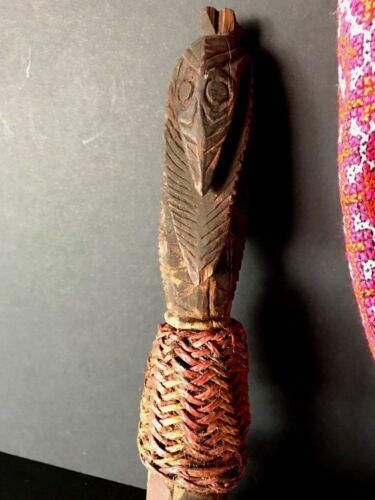 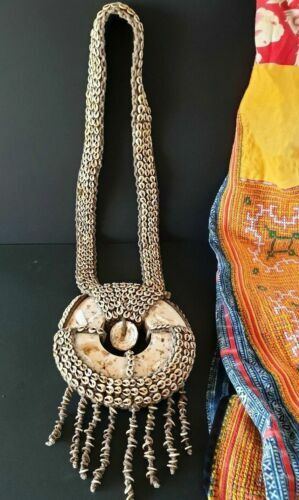 VINTAGE PNG PAPUA NEW GUINEA CARVED SNAKE WALKING FACE WITH SHELL EYES. 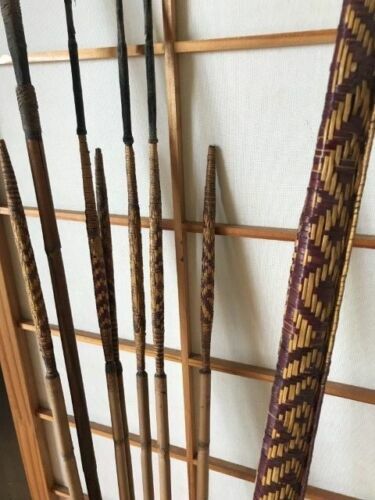 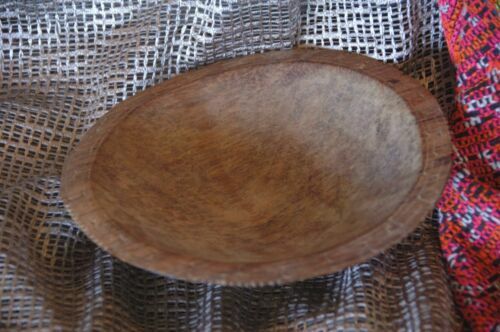 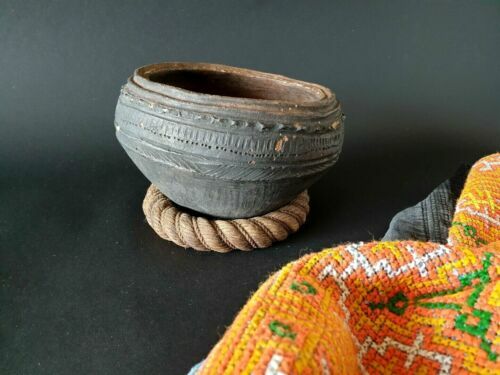 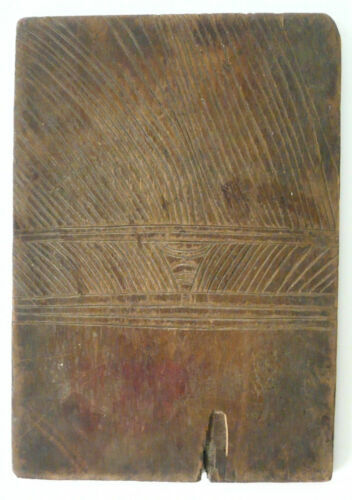 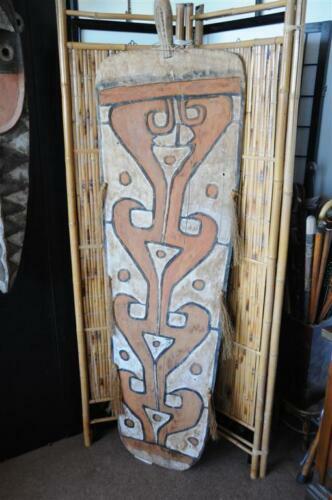 RARE OLD TRADITlONAL DOBA CURRENCY WOOD BOARD TROBRIAND ISLANDS NEW GUINEA. 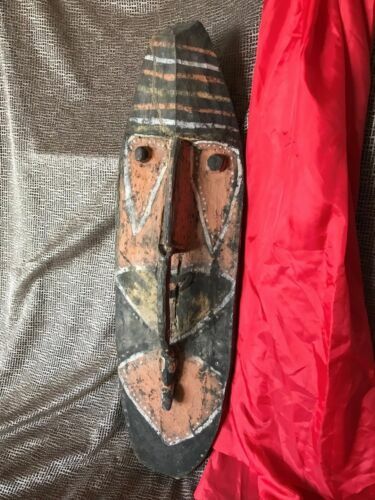 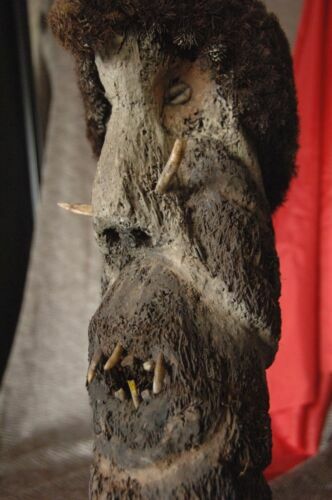 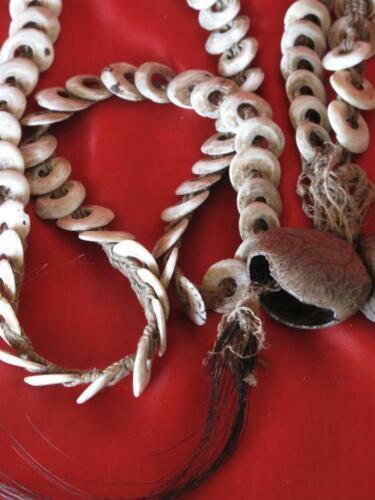 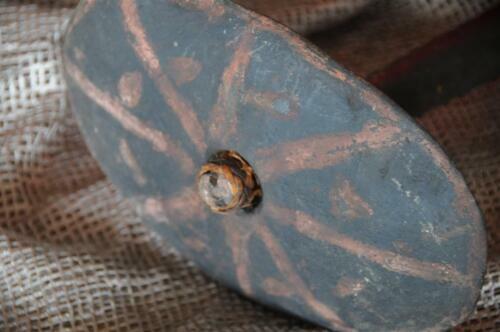 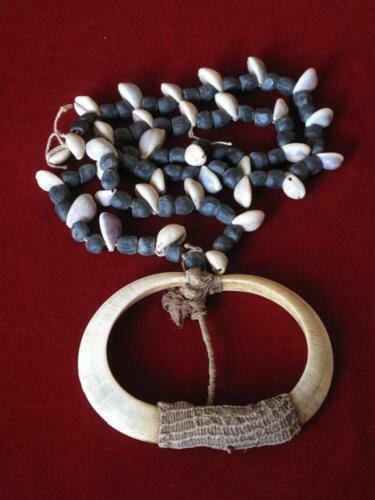 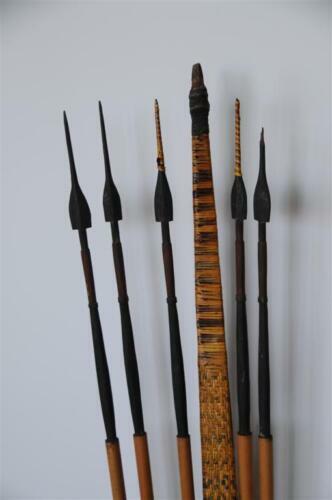 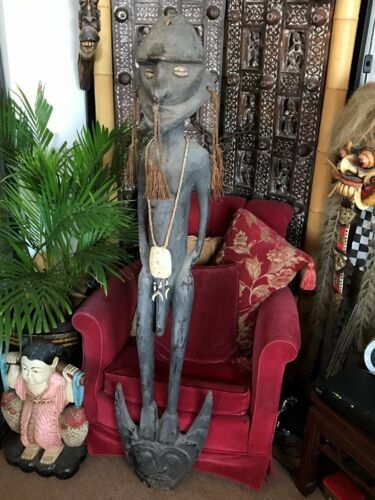 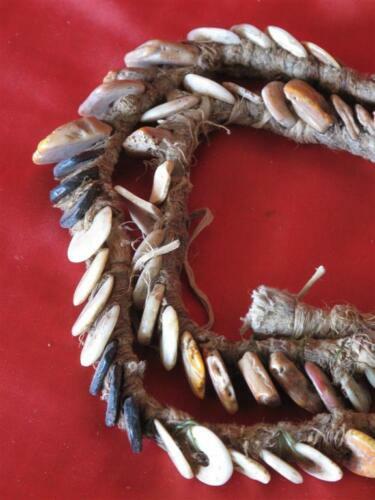 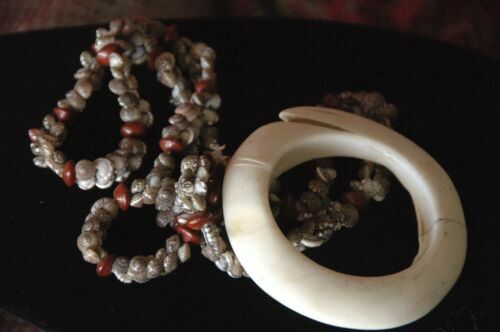 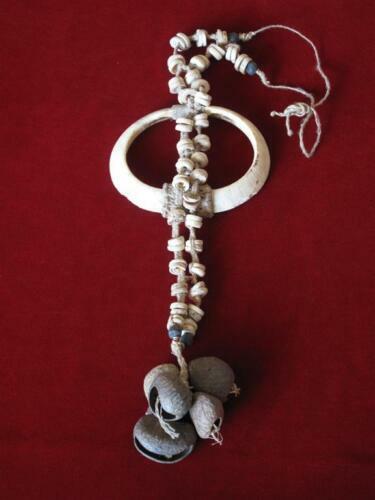 Old Papua New Guinea Carved Wooden Food Hook with Cowrie Shell Eyes …beautiful..